Box and bounce is all the boxing you love without the impact to your joints. Take the upper body postures of boxing and kick boxing and add the lower postures of the Urban Rebounding Core Moves to make a powerful cardiovascular workout. 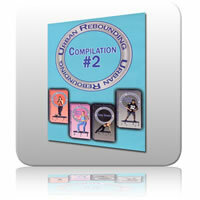 Dancebound combines easy to follow dance moves with traditional Urban rebounding Core Postures. The warm-up introduces a fun jazz style routine. 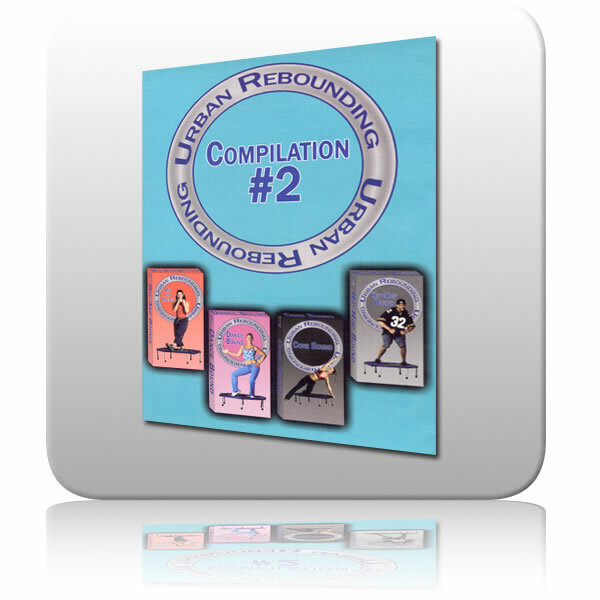 The participant will move from the basic bounce through a series of show stopping dance like moves, all done entirely on the Urban Rebounder. Core bound is a challenging workout that uses the Urban Rebounder as a tool to develop better balance and co-ordination, most postures are Pilates based and are done on the Urban Rebounder. Hip Hop bound, is a funky cardiovascular workout on the urban rebounder. The workout will take some of the core Urban Rebounding Core Posture to the next level with urban flair.